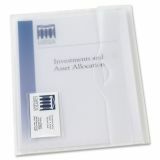 Avery Translucent Document Wallets, Letter, Polypropylene, Translucent, 12/Box - Document Wallet features a business card pocket on front. Flap easily opens and closes securely with die-cut closure. 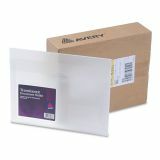 Wallet is made of a translucent, matte finish poly material that is durable and stylish. Holds up to 50 pages. Non-stick, polypropylene material won't lift print. 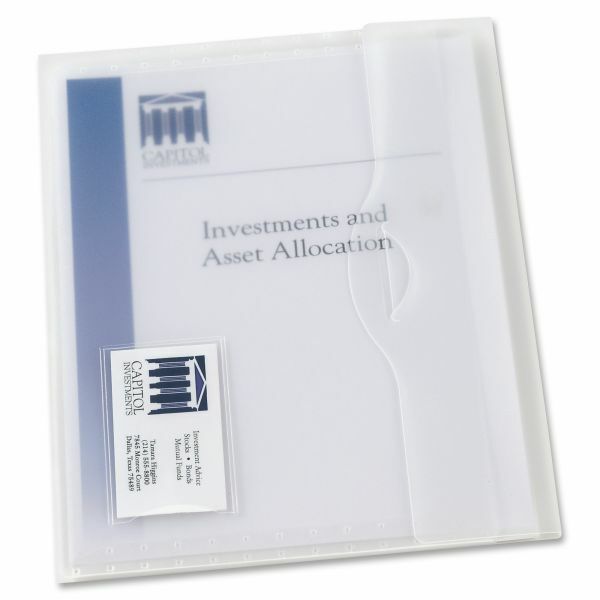 Securely holds up to 50 pages of 8 1/2 x 11 paper.